A dental crown is a tooth-shaped cap that is placed over a tooth, helping to restore its shape, size, strength or improve its appearance. A crown not only strengthens a tooth, but also can dramatically improve a tooth’s appearance, shape and alignment. When the crown is adhered into place, it will fully encase the entire visible portion of a tooth that lies at and above the gum line. 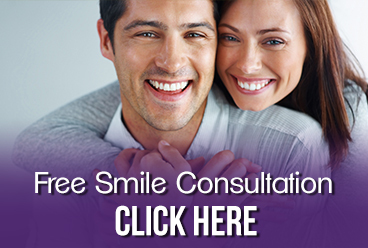 Conveniently located on the Northeast side of Metro Grosse Pointe, we provide dental crown services to Grosse Pointe, Warren, Roseville, St. Clair Shores and all other nearby areas. Contact our office or call us directly at 313.882.4970.